Now that the holidays are just around the corner, I begin looking for ways to save money without sacrificing the holiday activities I enjoy, such as sending family and friends Christmas cookies (if you do this, you know how expensive it can get). Fortunately, this campaign became available at just the right moment. 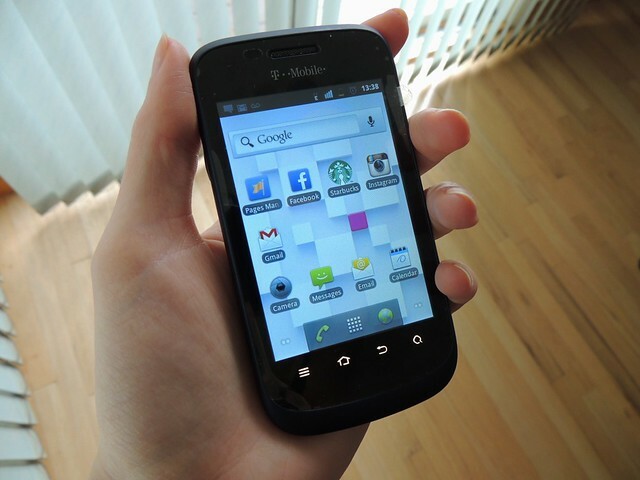 It gives me the opportunity to test out the T-Mobile Concord smartphone as well as Walmart Family Mobile's cheap wireless plan. My current provider is Virgin Mobile, and at the time they were the provider that offered the best no-contract monthly plans with the most up-to-date, entry-level phones. 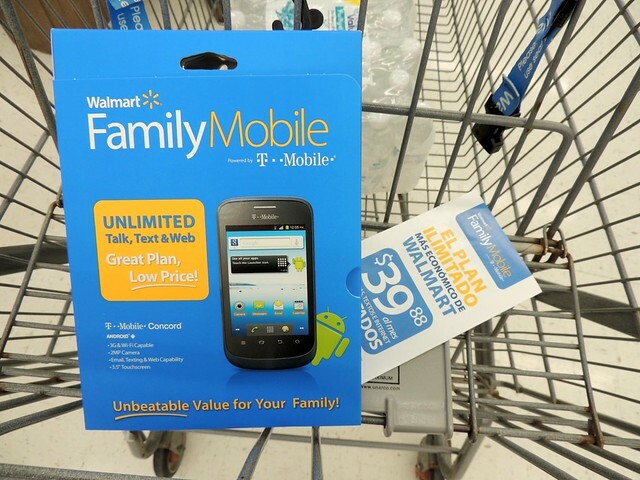 For the next three months, I will be trying out Walmart Family Mobile, which will save me $60 a month. 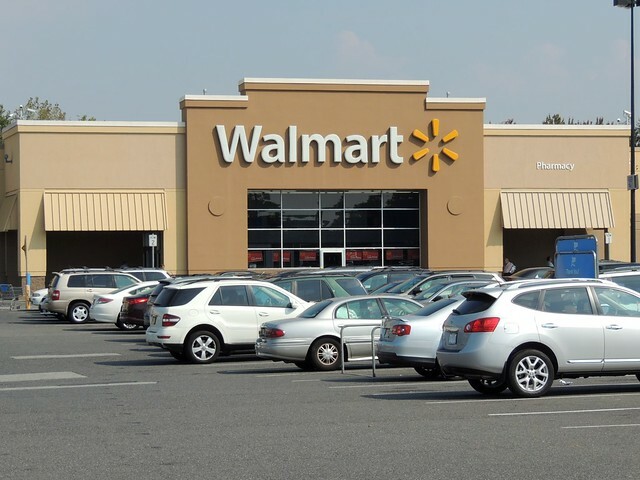 At Walmart, I purchased the phone as well as the starter kit, which is $25. I liked that you have the option of bringing in your current phone if you want to keep it. You can also keep your number. Purchasing the phone and having it activated was a seamless process, and I was a little bit giddy at the idea of owning my first smartphone. So far, I am enjoying the service. The phone, while a little outdated compared to entry-level smartphones from Virgin Mobile, is much better than my old, not-very-smart phone (but I bonded with that thing and am sad to possibly see it go). The sound quality is clearer, the coverage seems to be stronger (Walmart Family Mobile runs through T-Mobile, whereas Virgin Mobile runs through Sprint), and I have yet to drop a call. I was a little concerned that the allotted monthly high speed data wasn't very high, but Walmart Family Mobile gives you 5 GB a month, compared to Virgin Mobile which gives you just 2.5 GB of high speed data before it is reduced. Concerns were alleviated! Unlimited plans, which includes talk, text, and data, are $39.88, $20 less than my current plan (which I am letting lapse while I try this out for the next few months). You also have the option of adding 5 additional lines to your plan for $34.88 each (the price is for unlimited plans, though you can choose just unlimited talk/text for $10 less). If you have a family, that would be a huge savings for you! Initially, when this campaign was made available I had already been considering updating my phone. I've been told that social media platforms like Instagram are a must for blogging, and I haven't been able to jump on that bandwagon because of my old phone. I had also been debating whether or not to spring for an iPhone or stick to an Android-based smartphone. But mostly, my phone bill had increased from $27 a month to $60, and although this plan is still more than $27, that little bit of savings goes a long way for me. 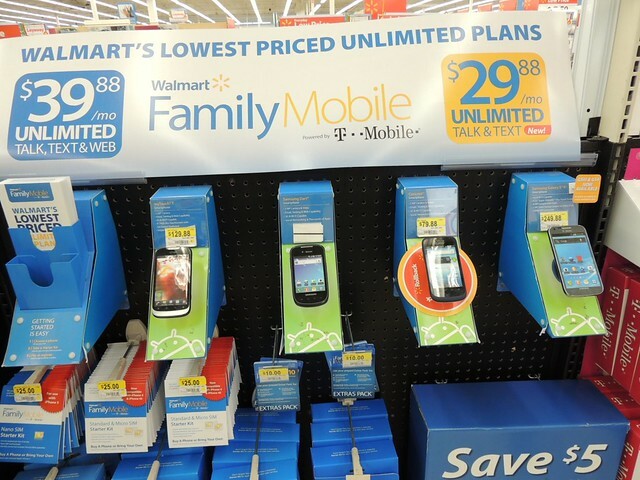 That was what mostly attracted me to this campaign, especially since I was unaware of the Walmart Family Mobile plans. With the money I am saving, I plan on putting half aside for a newer, more advanced smartphone with a more current Android OS (I am already addicted to the smartphone, and so far I like the Android! 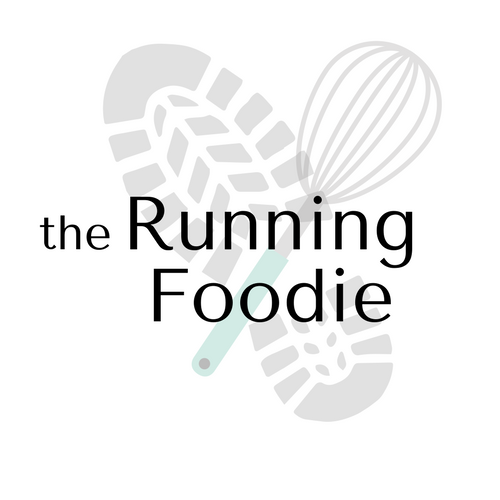 ), and the other half will go towards sending out Christmas cookies and other Christmas baking (butter and chocolate are not cheap!). Maybe I will go on a Bon Appetit Christmas Cookie Extravaganza! Possibly I will buy more bakeware. To check out my entire #FamilyMobileSaves path to purchase, take a look at my Google+ album. Hey friends here is the website which provide hack for pixel gun 3d game, This hack is available for free from,web hack for pixel gun so to get the game of pixel gun 3d on your fingertips visit the mentioned website.